Safeland plc was founded in 1986 by Raymond Lipman and his three sons, Larry, Errol and Steven. Safeland was founded in 1986 by the Lipman family. Safeland focuses on property trading, development and investment activities primarily in North London. Flexible and opportunistic, the company has proved itself to be highly skilled at adapting to changing market conditions. 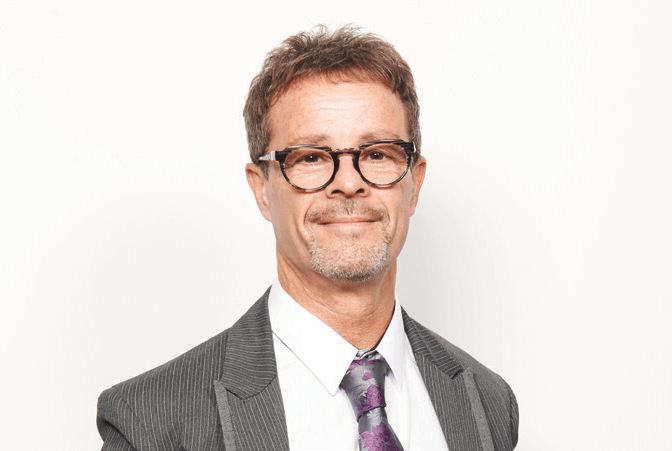 Larry is the Managing Director of Safeland plc and has many years of experience in the property sector. 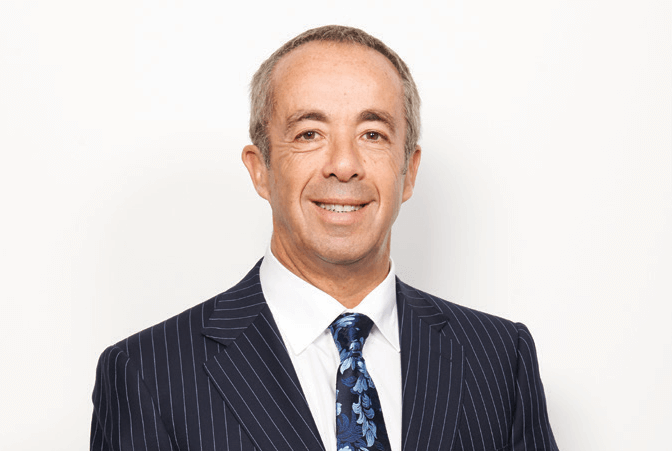 His primary responsibility at Safeland is to negotiate acquisitions and disposals, as well as liaising with various professionals. Errol is an Executive Director of Safeland. His main focus is dealing with the Group’s residential portfolio and numerous residential estate agents. 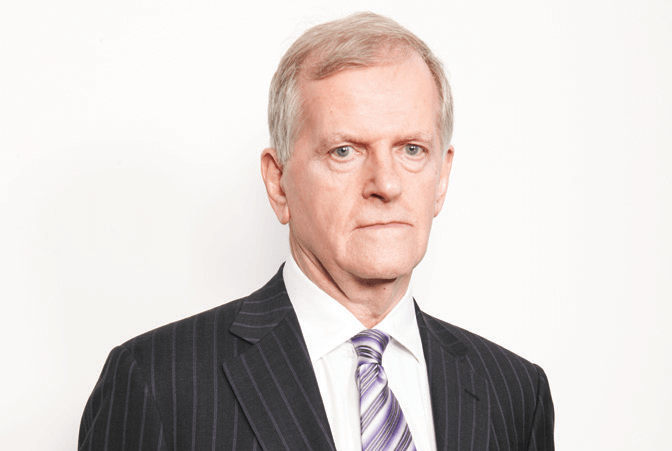 Edward qualified as a solicitor in 1968 after graduating from University College London and has extensive experience in commercial property law and practice.